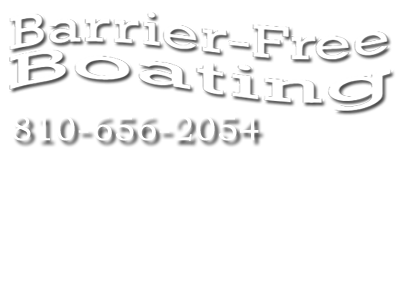 All information is required for using the Barrier Free Boat. All information is required in order to link your calendar date and time with your reservation. This section is for Contact information. If applicable, please provide the following. Thanks! Please double check your entries for errors, double check that all entrys identified with a * have been entered and make any changes now before clicking the submit button. Once you click the submit button below, your information will be submitted and you will be automatically redirected to the homepage.